The Energy Charter Secretariat recently organised an expert discussion on energy efficiency in buildings in Armenia. The event, which took place on 28 September 2017 in the Armenian capital of Yerevan, brought together key decision-makers and stakeholders including policy-makers, city authorities, representatives of the construction sector, international organisations and NGOs. 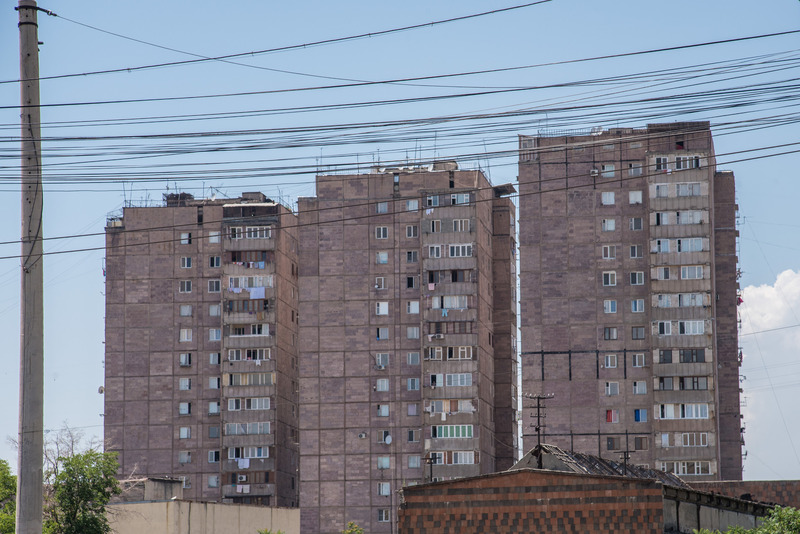 The residential sector accounts for the largest share of total final energy consumption in Armenia. Increasing energy efficiency in the construction and renovation of buildings is a priority for the country. Best practices and experiences in EU member states, which could be transposed to the Armenian context, were discussed in this regard. The conclusions from this consultation will be presented to the Government of Armenia. The event was organised as part of EU4Energy – a European Union initiative that works with the eleven countries that make up the Eastern Partnership and Central Asia regions to support their energy policy-making. Under the EU4Energy umbrella, the Energy Charter Secretariat is cooperating with Armenia, Azerbaijan and Belarus in the elaboration of their policies and legislation related to energy efficiency. In addition to the energy efficiency of residential buildings, the Energy Charter Secretariat’s current technical cooperation with Armenia focuses on addressing energy efficiency in energy-related products and assessing the regulatory risks hindering investment in energy efficiency and the renewable energies sector.